Every week The Anfield Wrap takes a long look at Liverpool's weekend game and wonders about the approach from The Reds and their opponents. This week though we are looking ahead, imagining we are in the shoes of Jurgen Klopp and Zinedine Zidane and wondering what the pair will be contemplating before this Champions League Final. Klopp has fewer choices; his side plays in his image and he has been loathe to change set up through the season. Zidane has selection headaches but also has selection opportunities. This is a game which looks on paper to demonstrate the Review's consistent maxim that your greatest strengths can be your greatest weaknesses. We discuss that in the context of both sides set ups and focus on Modric and Kroos. Sean Rogers and Paul Cope join Neil Atkinson to be excited about everything in store for us on Saturday night. This show is out as a freebie due to The Anfield Wrap's year long partnership with Redsbet. Today their parent company Fansbet sees the launch of the initiative around Rail Seating they have worked on with Shrewsbury Town. Neil is joined by John Gibbons on discuss this. 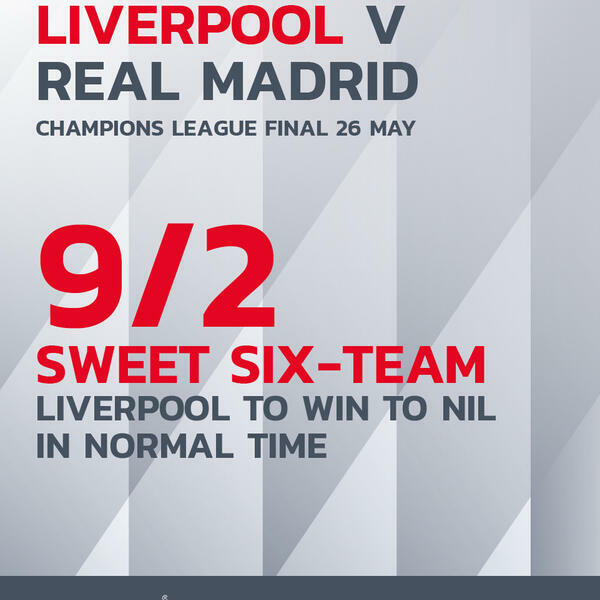 Fansbet can be found here and Redsbet's Liverpool specials for the final are available here.